With the general elections in a little over a month, an online resource can help voters make up their mind about which parties best represent their interest. Manoseimas.lt ("My Seimas" or "My parliament") offers a short test to determine which parliamentary groups vote most closely to the test taker's own preferences. 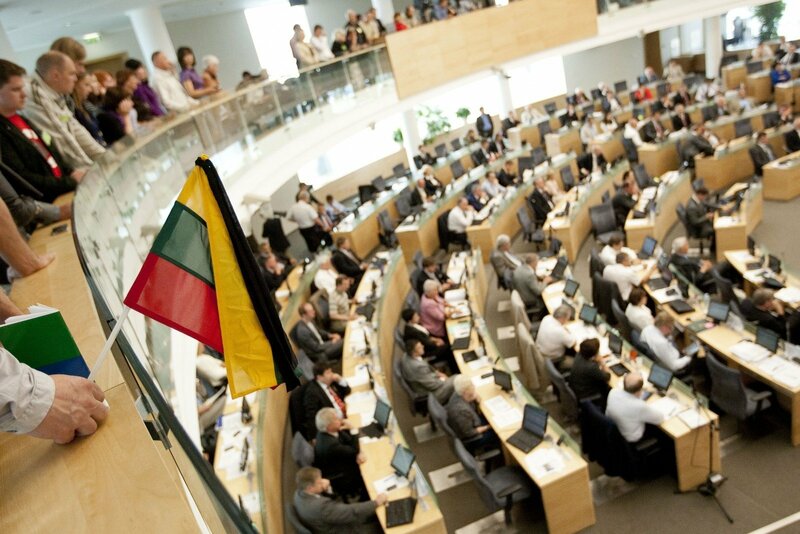 The website, which was launched in 2012 before the last general elections, also helps keep track of how MPs vote on different issues and the activities of lobbyists at the Lithuanian parliament. The idea came from Ignas Rubikas five years ago. He initiated the project after noticing there was a shortage of information in the public sphere based on real data. “There is much information about the work of Seimas members. Their main work is voting in plenary hearings. 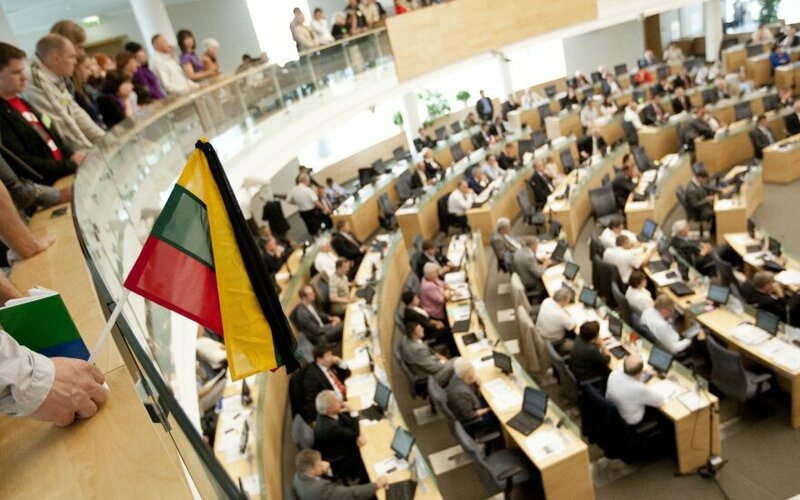 The objective of manoseimas.lt is to summarise and highlight trends which could show the average user what exactly Seimas members voted for and what positions they held on questions of importance to the state,” says Rubikas.